These Words Were Written for You! Letting go of what no longer serves us in life is a must if we are to fulfil our highest potential, how we let go of harmful emotions and situations and find ways to thrive varies from person to person. 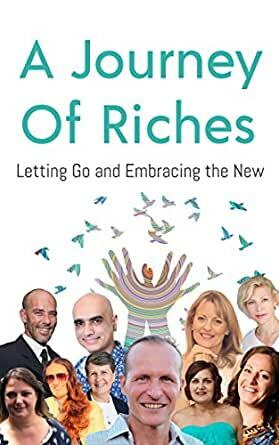 Letting Go and Embracing the New is the 8th anthology book in the ‘A Journey Of Riches’ book series filled with personal stories of people who’ve overcome adversity, dealt with minor setbacks, or experienced life-altering changes. The authors share how they let go of old realities and found their footing and learned to carry on and embrace a rich and abundant life. What does it mean to let go and how you can let go of things in your life that are no longer serving you. ‘If you are looking for an inspiring read look no further than the 'A Journey Of Riches' book series. The books are an inspiring collection of short stories, that will encourage you to embrace life even more. ~ Kara Dono, Doula, Healer and Best Selling Author. ~ Michele Cempaka, Hypnotherapist, Shaman, Transformational Coach & Reiki Master. ‘If you are looking for an inspirational read, look no further than the 'A Journey Of Riches' book series. The books are an inspiring and educational collection of short stories from the authors soul itself, that will encourage you to embrace life even more. I've even given them to my clients too, so that they are inspired with their journey’s in life, wealth, health and everything else in between. ~ Goro Gupta, Chief Education Officer, Mortgage Terminator, Property Mentor. ‘The 'A Journey Of Riches' book series is filled with real-life short stories of heartfelt tribulations turned into uplifting and self-transformation by the power of the human spirit to overcome adversity. The journey’s captured in these books will encourage you to embrace life in a whole new way. 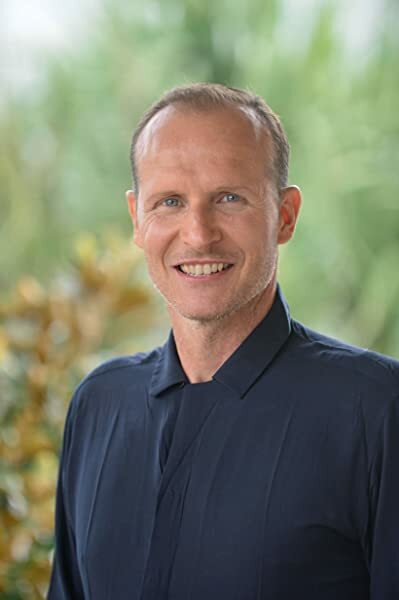 ~ Chris Drabenstott, Best Selling Author, Editor and Mystic. Each contributor imparts sage advice, step-by-step suggestions to see you through difficulties, that life brings from time to time. The authors share deeply personal stories, that will resonate with anyone who has ever faced a difficult situation and is looking for wisdom, inspiration, and relatable information that will help to push you forward. Authors: John Spender, Nicole Bathhurst, Glen Thornton, Maria Doyle, Michele Grace, Sonia Dolar, Efi Triantopoulos, Lisa Bowen, Yogesh Kapoor, Donna Isaacs. Giving up and Embracing the New is the eighth collection book in the 'A Journey Of Riches' book series loaded with individual stories of individuals who've defeated difficulty, managed minor difficulties, or experienced life changing changes.I acquired copies for family and buddies, I endorse it constantly to understudies in my school forming classes.I adore the writer and his composition style. Everyone should read this book.This book had a considerable measure of incredible formulas in it. I felt this book was helpful for an amateur. I like this book. This manual will empower me to investigate the world.This book is sure to give you the encouragement you are looking for! Equally comparable to the first book. Not better just different. Some additional great ideas that inspire me to make some small changes in my life to boost my happiness. More time with friends and yet more reading for fun. Getting things off my to do list.